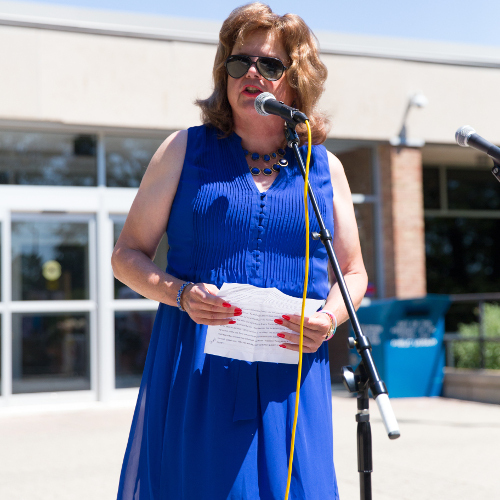 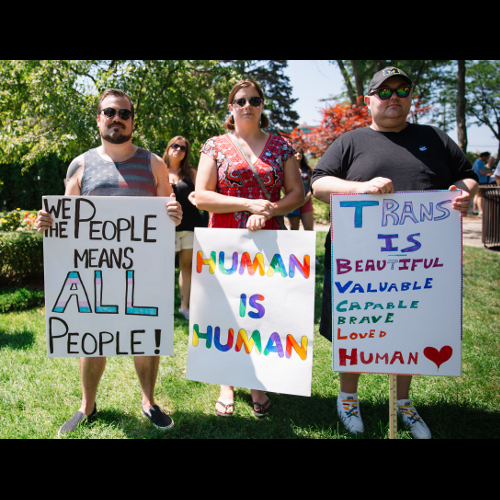 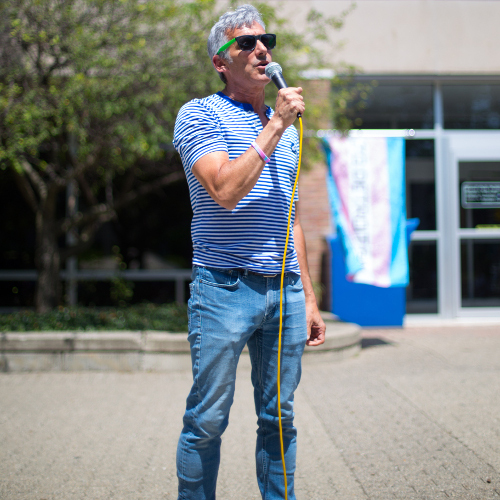 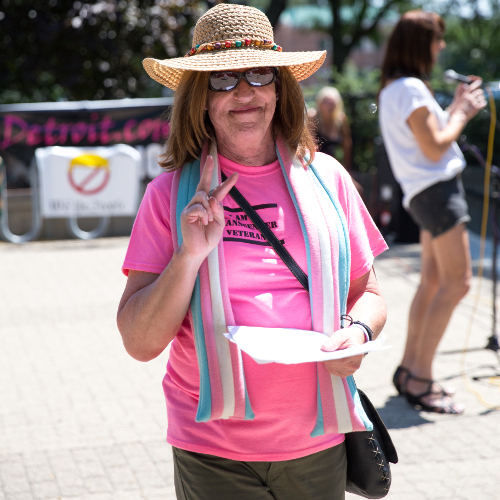 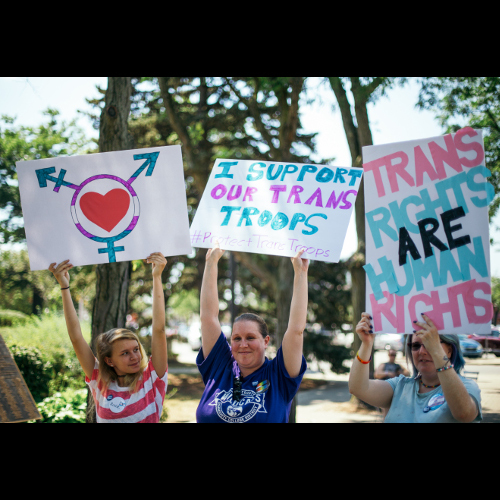 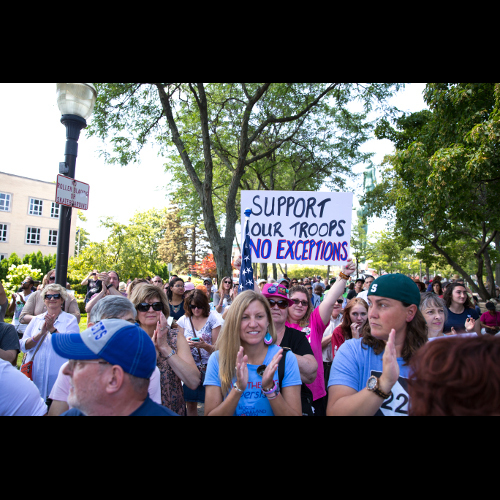 Hundreds attended the Freedom to Serve rally in Royal Oak on July 30 in support of transgender troops. 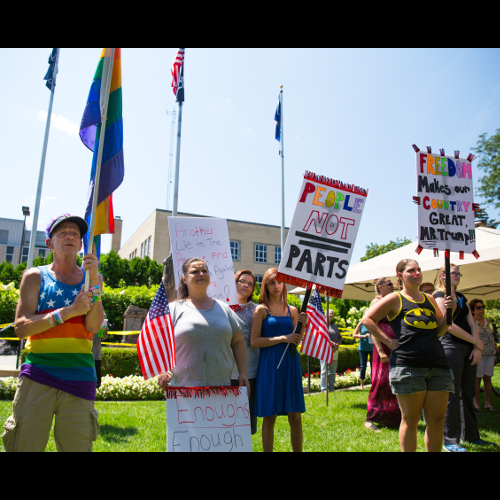 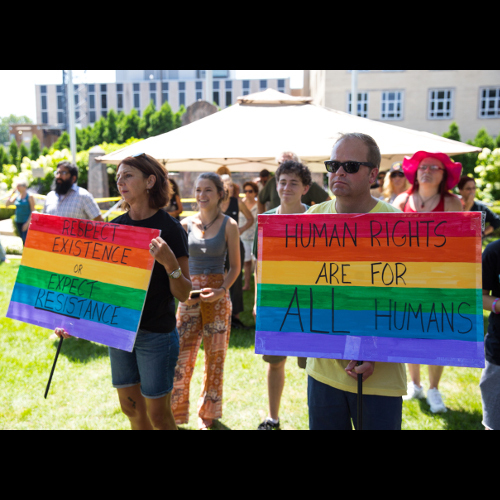 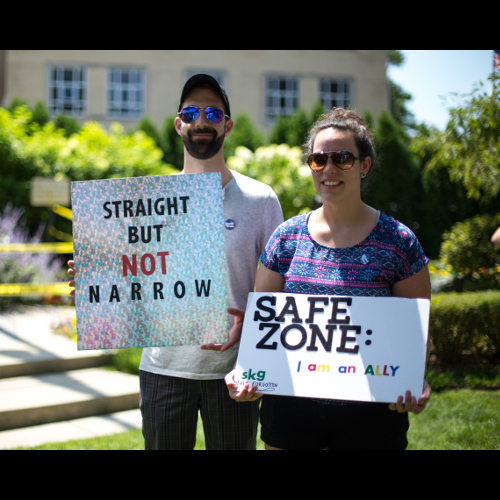 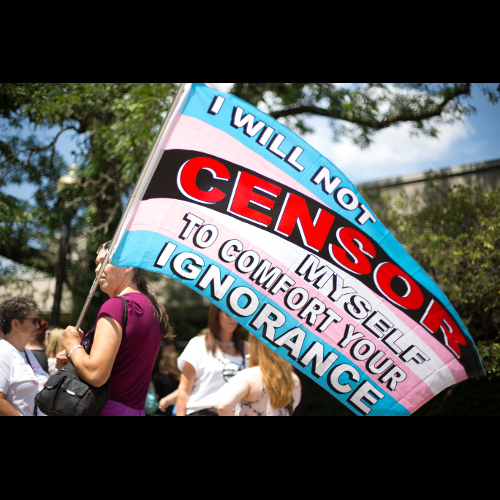 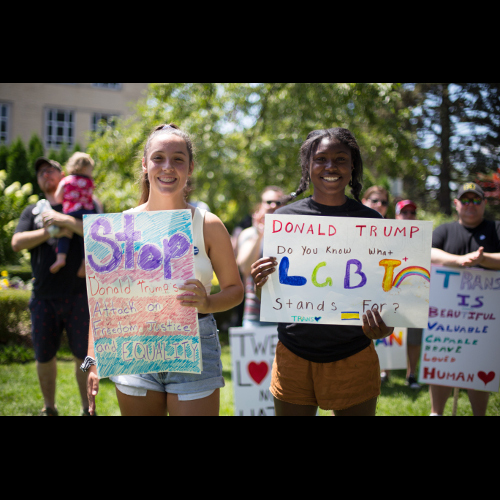 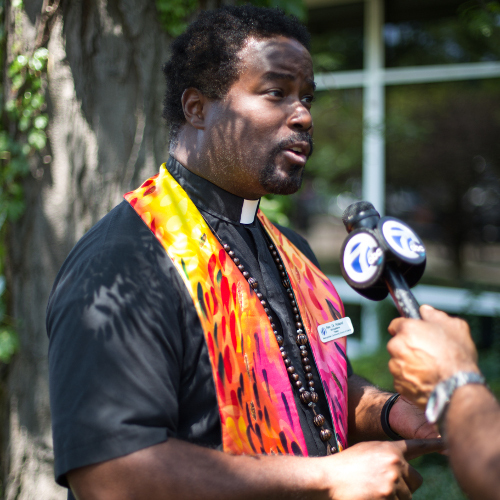 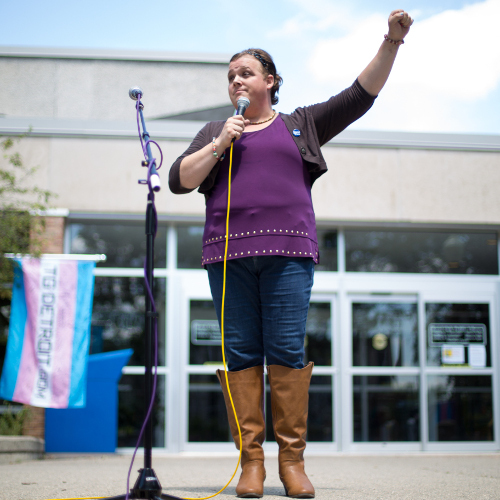 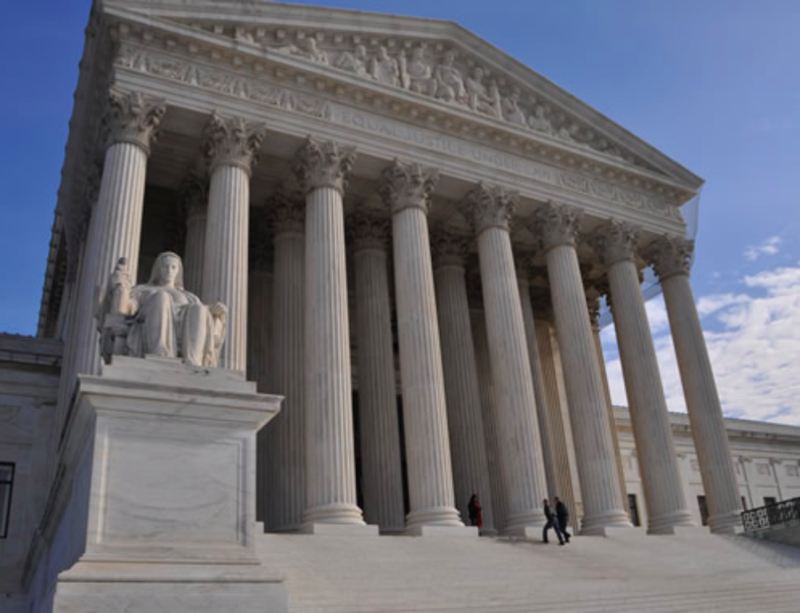 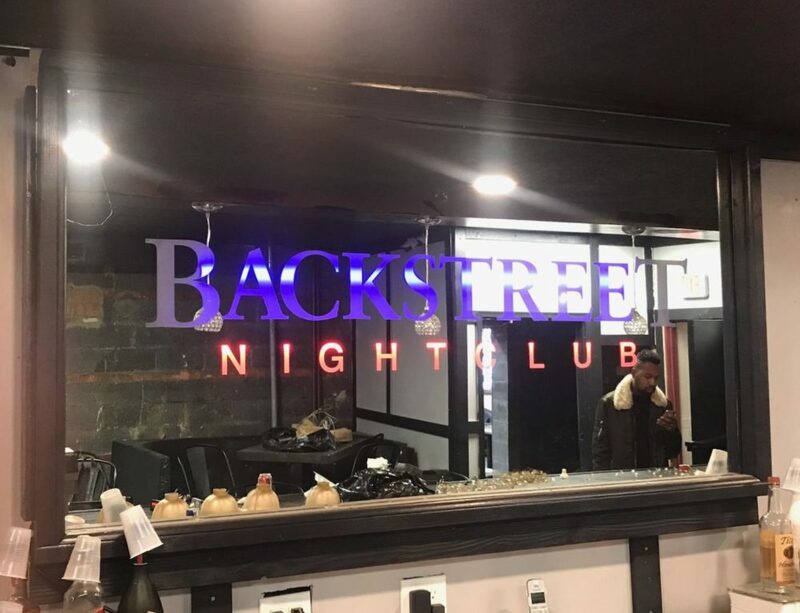 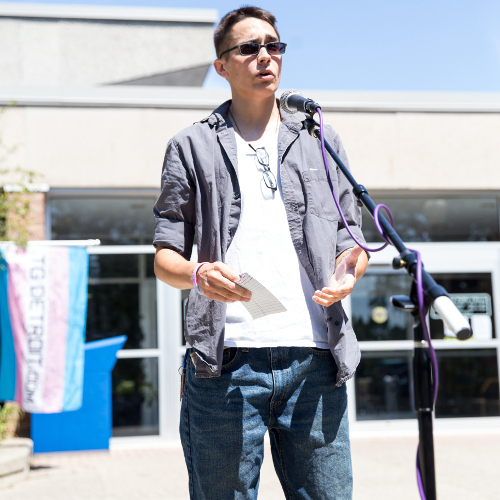 Several LGBTQ and ally leaders in the community spoke out during the event – activist Char Davenport, activist Grace Bacon, Julia Music of Ferndale Pride, Michelle Fox-Phillips of GNA, Rev. 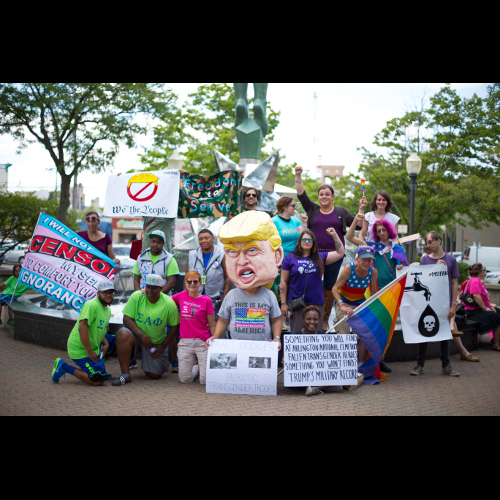 Roland Stringfellow of MCC Detroit, Robert Van Kirk of Stonewall for Revolution, Rachel Crandall Crocker of Transgender Michigan, Oakland County Clerk Lisa Brown, Jay Kaplan of the ACLU of Michigan, State Rep. Jim Ellison, Ferndale Mayor Dave Coulter, Royal Oak Mayor Mike Fournier, Brianna Dee Kingsley, Samantha Rogers of TG Detroit and others.